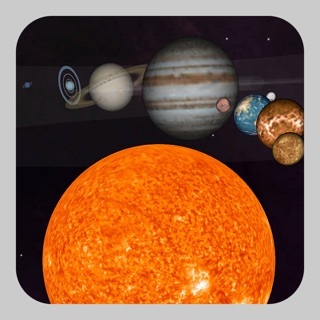 ***** As seen in Apple's iPad 2 event ***** Easily and quickly identify and locate stars, planets, constellations, galaxies and more by simply pointing to the sky. 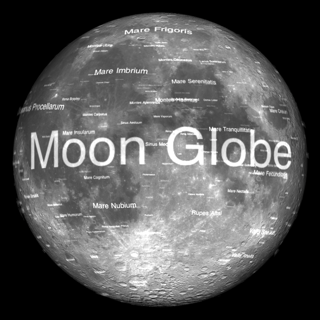 Your personal telescope to the wonders in the night sky. 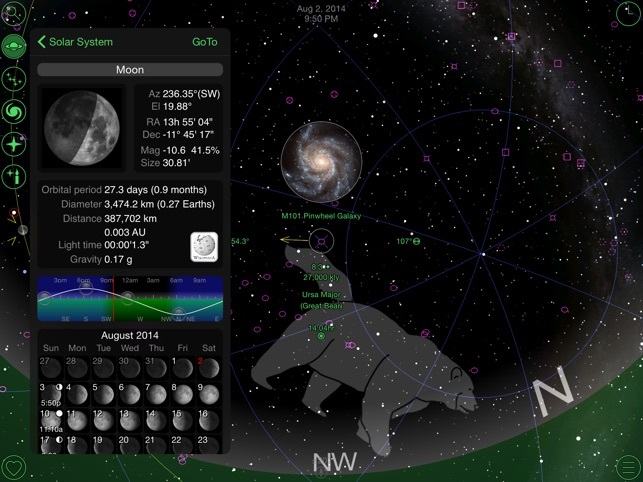 Go outside and explore with GoSkyWatch Planetarium. ***** Featured on ABC's "The View"
--- What makes GoSkyWatch different to other apps? • Easy to use — No buttons to press or modes to select, just point to the sky to start exploring. • Designed specially for efficient outdoor use. • Touch free identification — Information pops up on screen as you move. Great for those cold nights with gloves on! 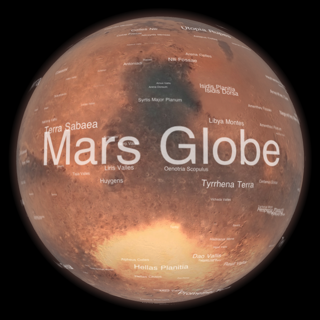 • Popup images — No need to keep zooming in and out just to see what is out there. 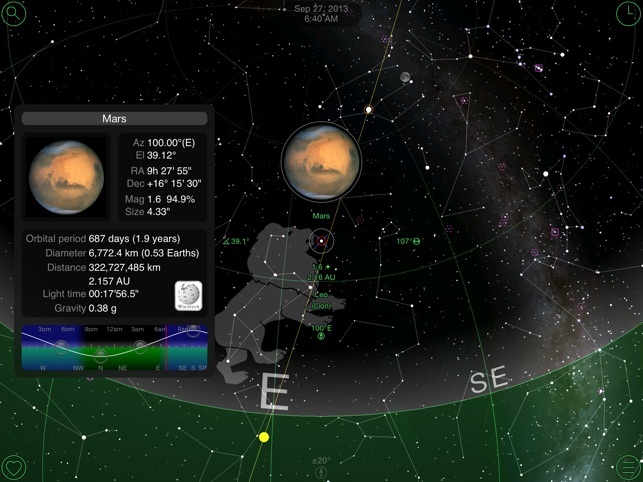 • Full 180 degree display — See at a glance what is in the sky and where without having to pan around. • Don't need to hold level — Displays the sky view and information at the correct orientation when held at any angle not just landscape or portrait. • Gyroscope compass auto calibration — No need to calibrate the gyroscope. Advanced adaptive algorithms for smooth and accurate positioning. • Planets shown with relative brightness to stars — No oversized graphics that prevent you from distinguishing a planet from surrounding stars. • Unique target identification — Touch drag scheme for greatest accuracy since your finger doesn't hide what you are trying to identify. • Minimal on screen text — Stars and planets easier to identify since they are not covered by text. • Touchless navigation even for the iPod touch without a compass. • Look back in time with the birthday star search. 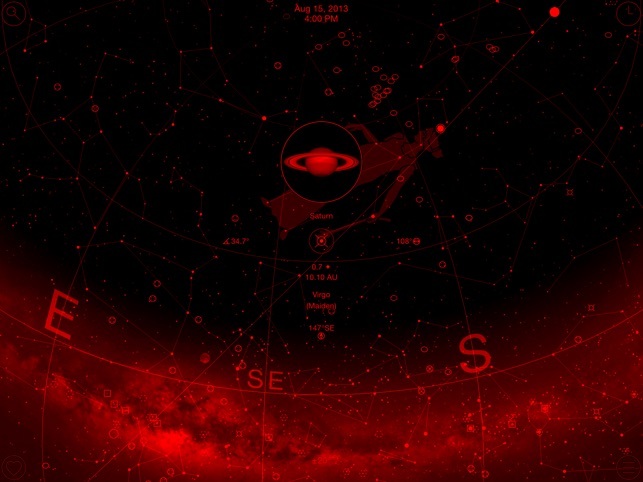 Find out how old you were for the star light seen. * No internet connection required. 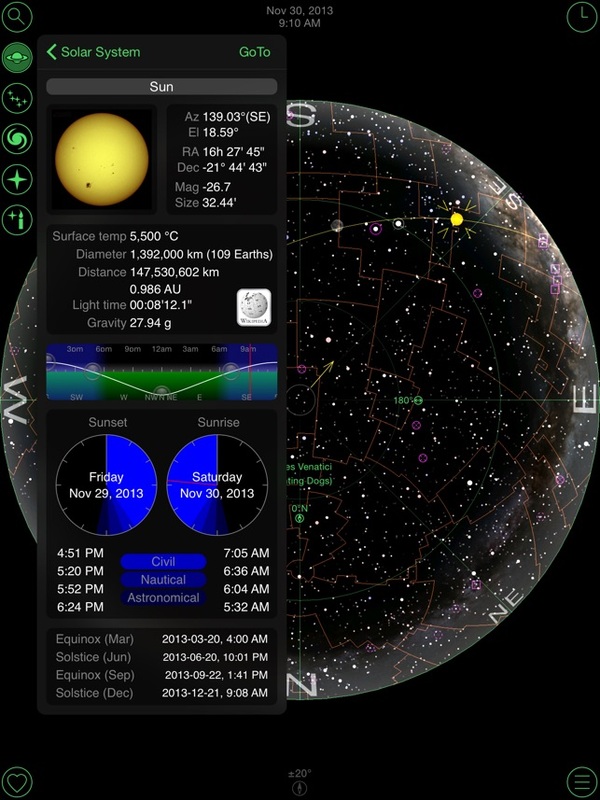 Internet optionally used for auto location, viewing Wikipedia information and StarTales. Many more enhancements to come as free updates. Great time with the kids! 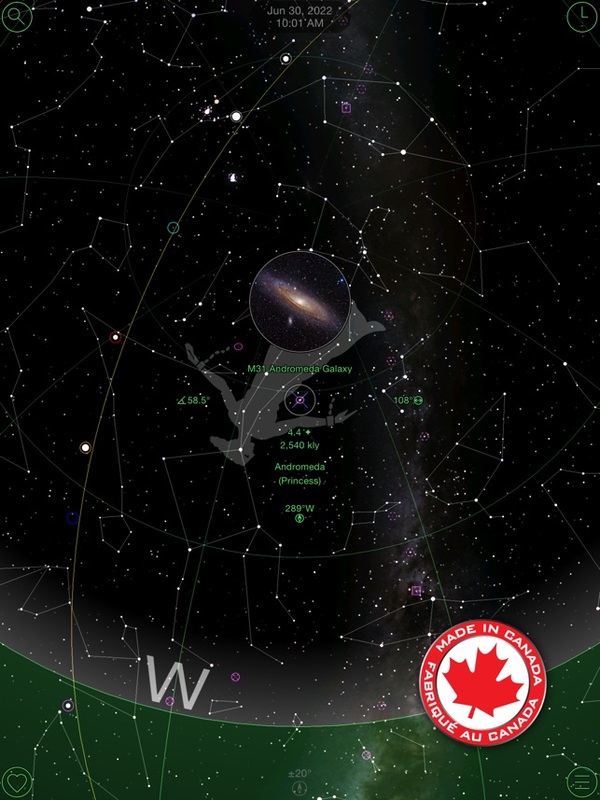 Out of all the apps I have, use this one all the time works great and easy to get an understanding of the night sky. © 2019 GoSoftWorks Development Co.